$30.00 AUD including Shipping within Australia ( You may be additionally billed for international shipping) Also available on Amazon and Kindle worldwide. One morning a strange voice ordered Rachel Scoltock to stop her car on a windy mountain road. Yet there was no one in her car. She didn’t know a thing about angels but that moment saved her from a potentially tragic accident and was the catalyst which changed her life forever. The loving, wise, and sometimes witty angels began to intervene in her life, showing her the path to her life’s purpose. 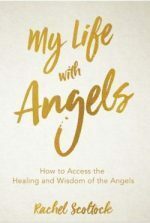 Angels have taught Rachel how to see and connect with them so that she can help others and share their healing and wisdom. In this astounding true account of her life with angels, Rachel shares her comic and tragic personal experiences, as well as those of her clients from her busy practice as an angel medium. 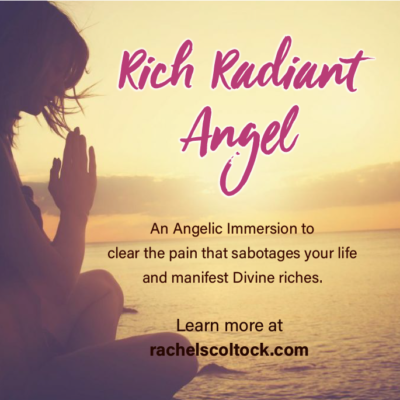 With the ability see and sense the angels that surround all of us, Rachel Scoltock teaches how you can easily access the healing, protection and guidance of loving angels for yourself. Rachel Scoltock is an Author, Angel Medium and Intuitive Energy Therapist, based in Australia. She is available online and for in person readings and healing sessions and regularly speaks and teaches about angels and energy therapy. 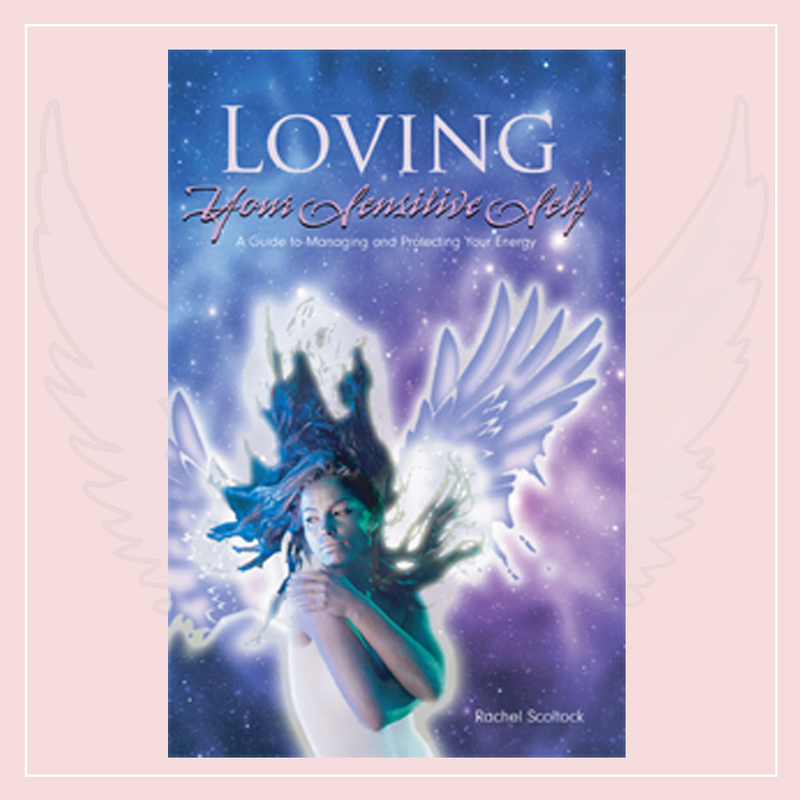 Rachel’s first book for empaths and sensitives can be found here: Loving Your Sensitive Self. This book is also available on Amazon and Kindle worldwide.